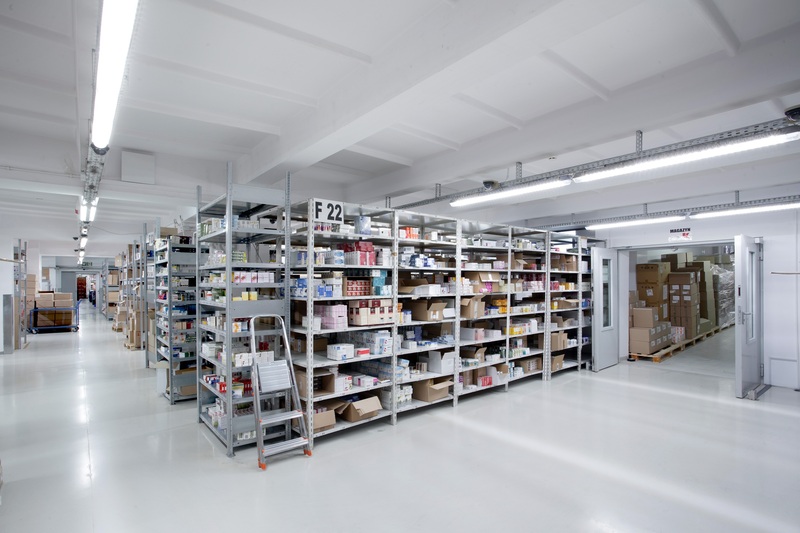 Intra is a pharmaceutical wholesaler that has been operating on the market since 1991. Intra distributes the assortment primarily in the central part of Poland. 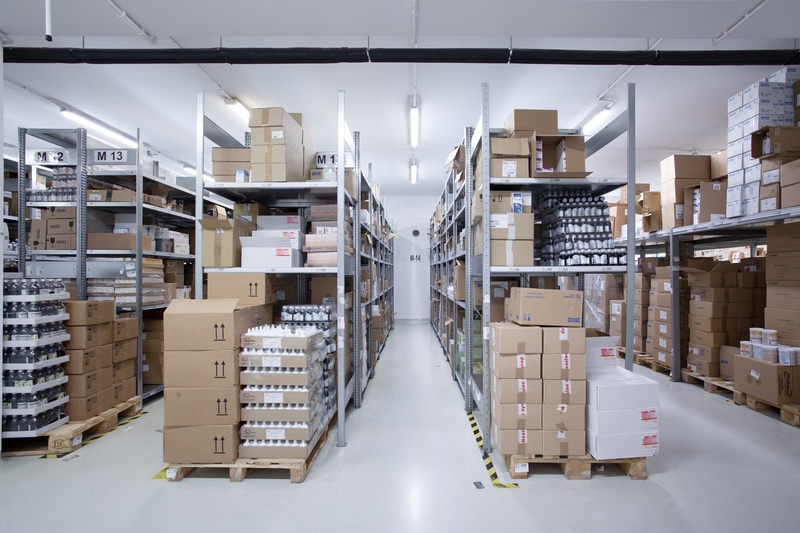 The company ensures compliance with standards and requirements related to storage and transport of medicines. 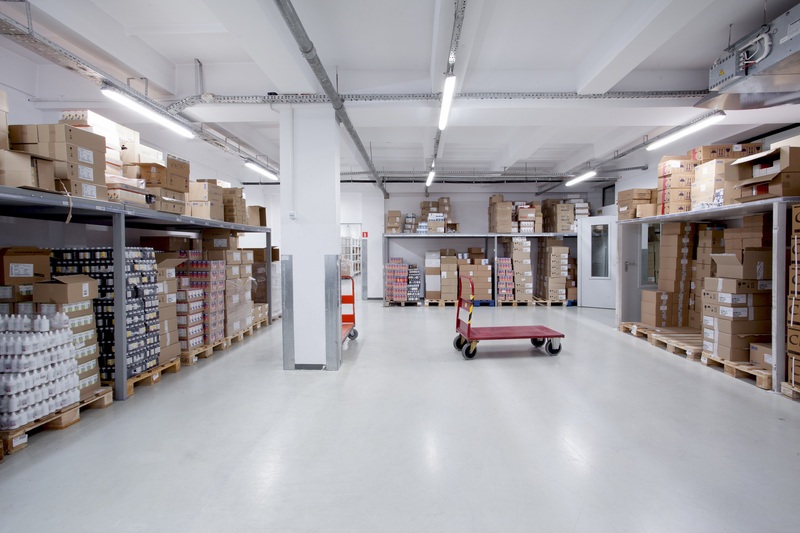 Therefore, it was important to illuminate the bookshelves properly in the warehouse, which improves the process of packing shipments by employees. 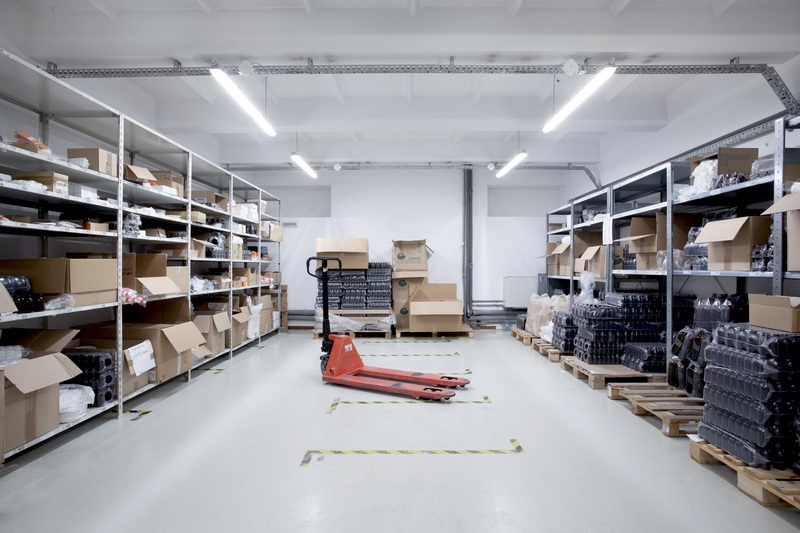 For the Riela warehouse, hermetic luminaire Industrial:LED (suspended mounting) was used. 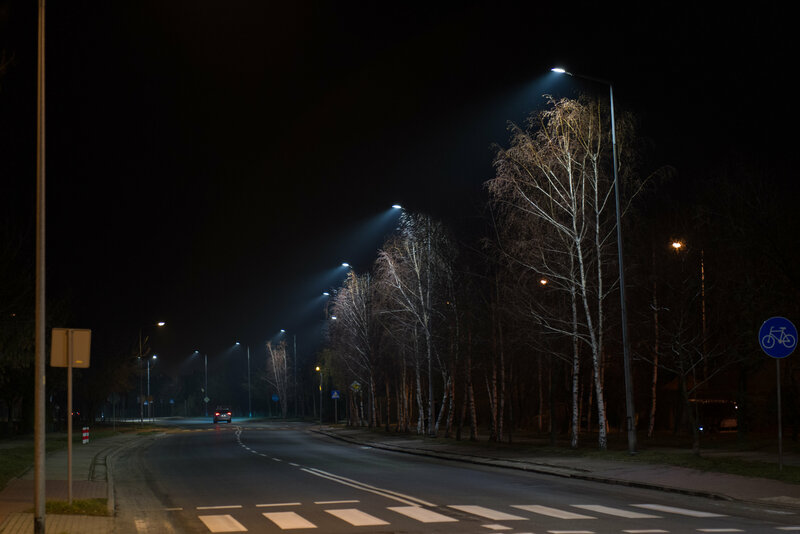 The Municipal Road Authority in Legnica decided to have the lightning system on the Sudecka Street upgraded and was looking for a comprehensive contractor. BROEN is one of the leading manufacturers of valves and technologies controlling the water, gas, air, fuel and oil flows. 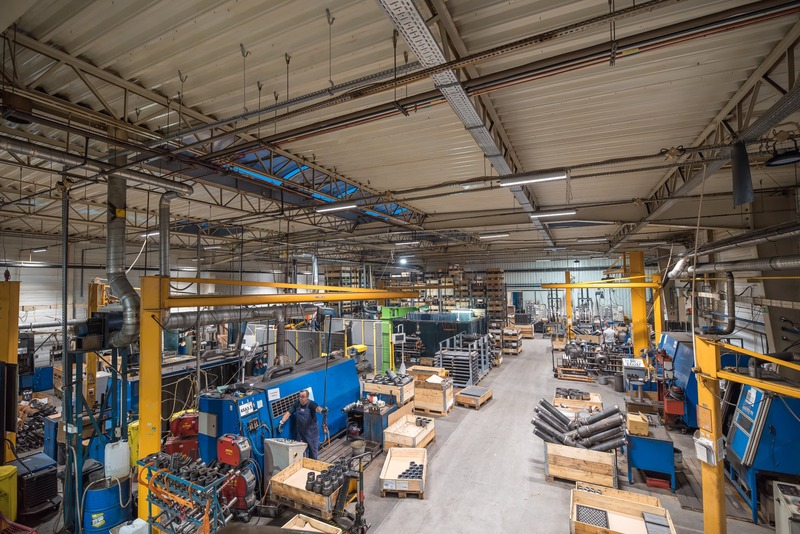 Difficult working conditons are present in the manufacturing area of the facility - ongoing welding and metalworks actions generate intense amounts of pollution in the form of oil and dust mists. We proposed modern LED lights, suited for heavy industrial work environments.